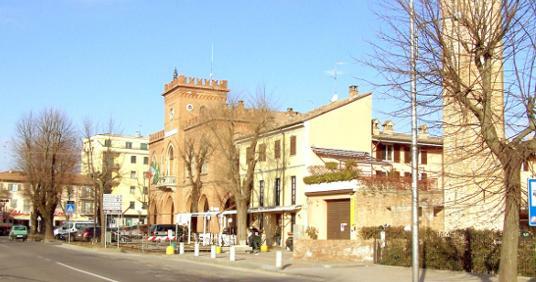 Salice Terme is part of the municipality of Rivanazzano Terme. 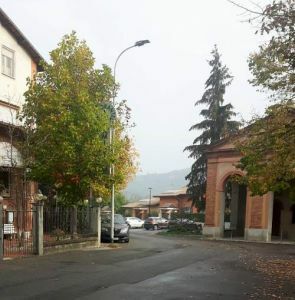 In the twelfth century we hear of a new center, Ripa, e, from the opposite bank of the Staffora, Nazzano, It situated on a hill whose castle was the guardian of the valley. The subsequent history of Riva and Nazzano is not always clear and until the seventeenth century the two centers were independent. From Rivanazzano transiting the way of the salt Lombard, Traveled by columns of mules that passing through the valley Staffora reached Genoa through the passage of the upstream and GIOVA An. Historically it is known for its thermal baths since Roman already had, in the nineteenth century, a significant development with the construction of the first plant for cures. 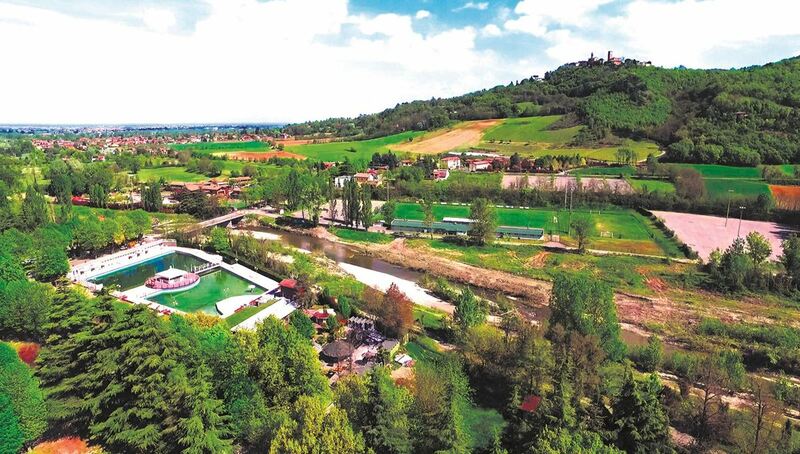 The location of this joint allows excursions like, for example, Oltrepo Pavese with its rivers, its hills where the famous vineyards are cultivated and its campaigns with local food.